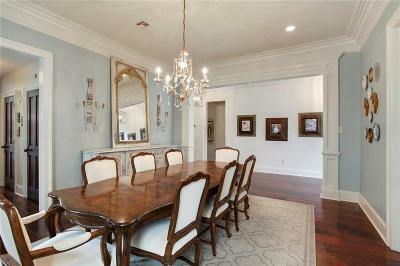 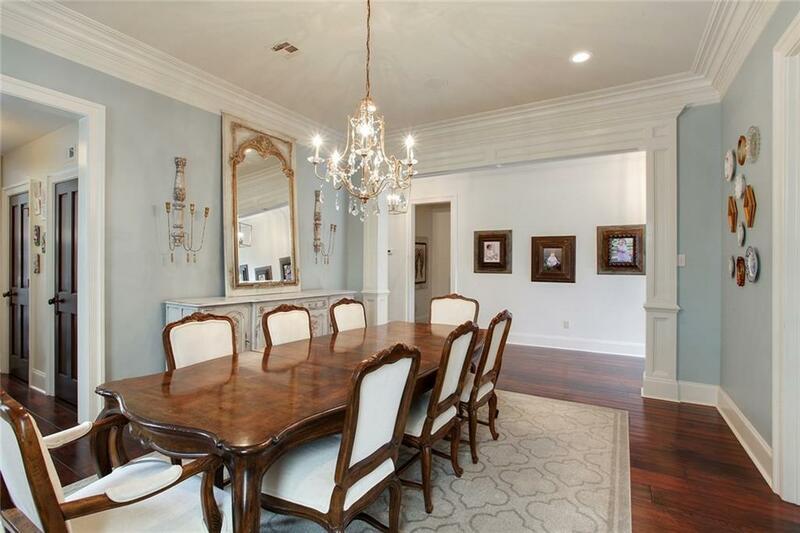 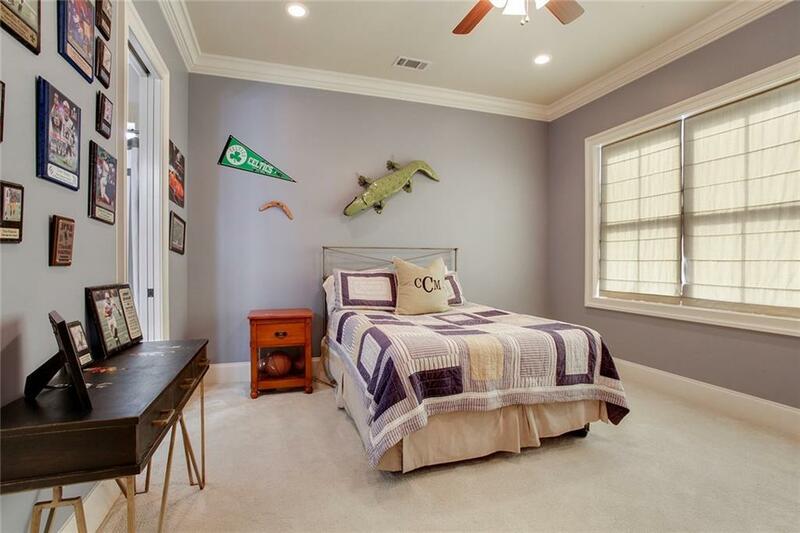 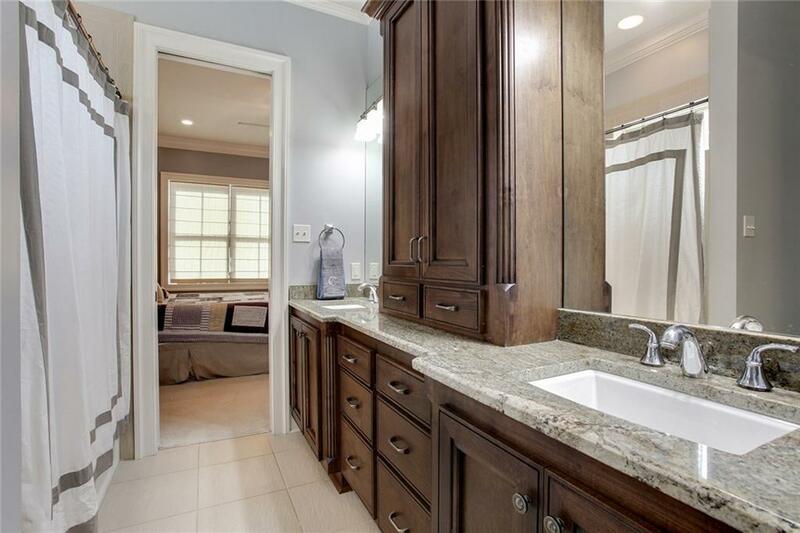 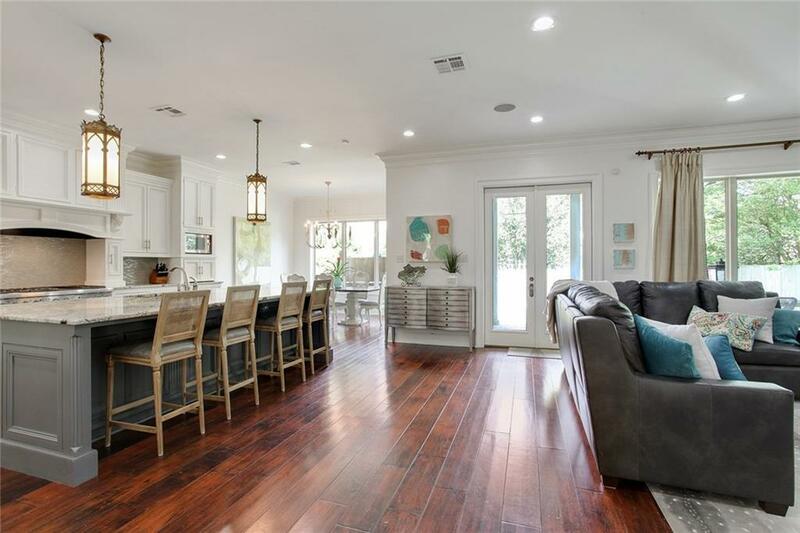 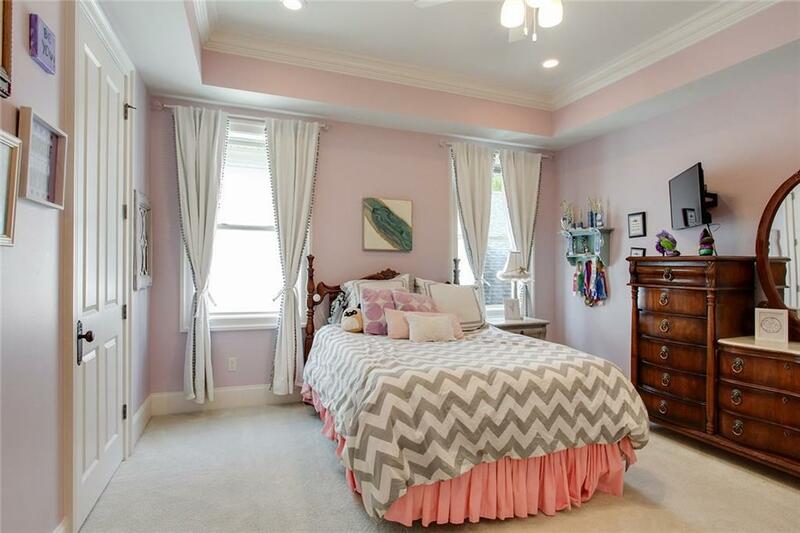 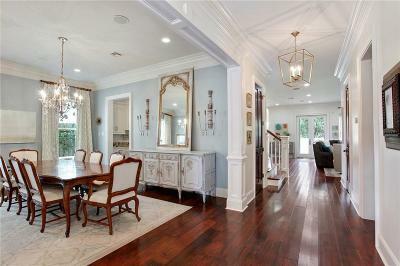 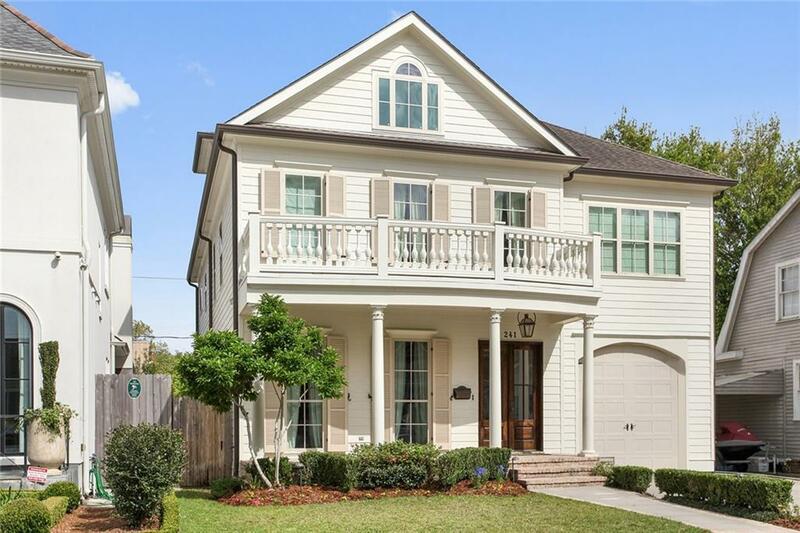 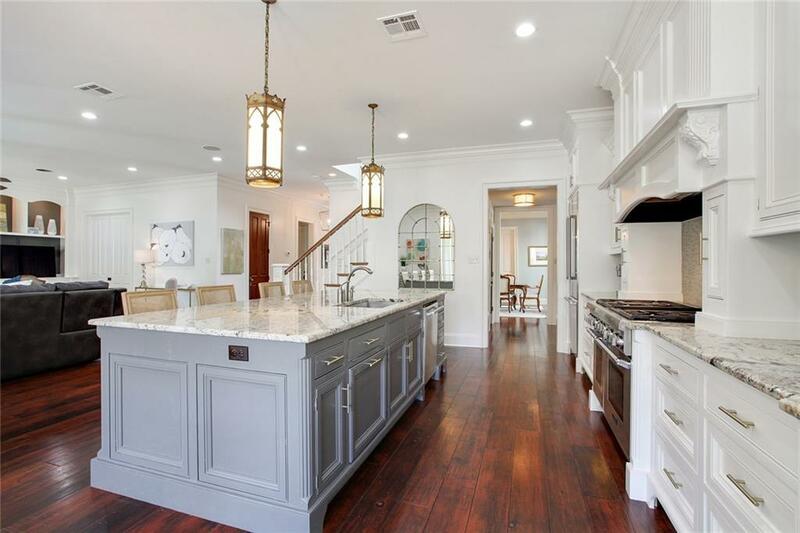 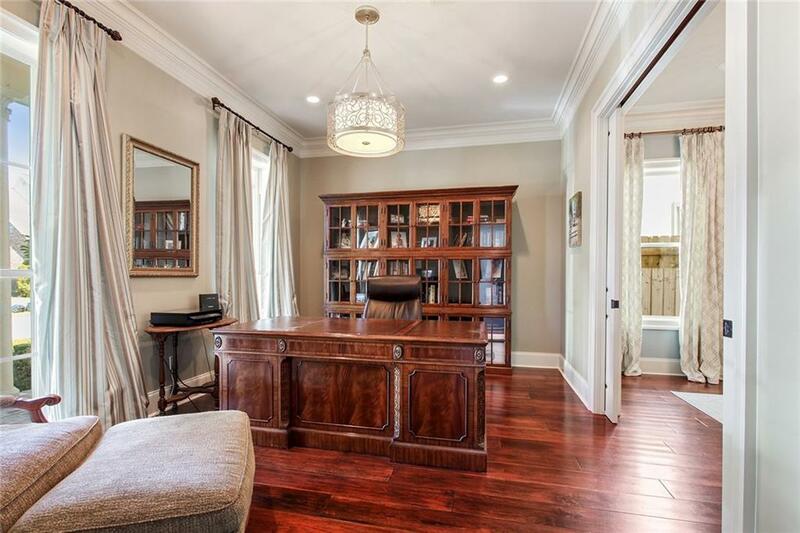 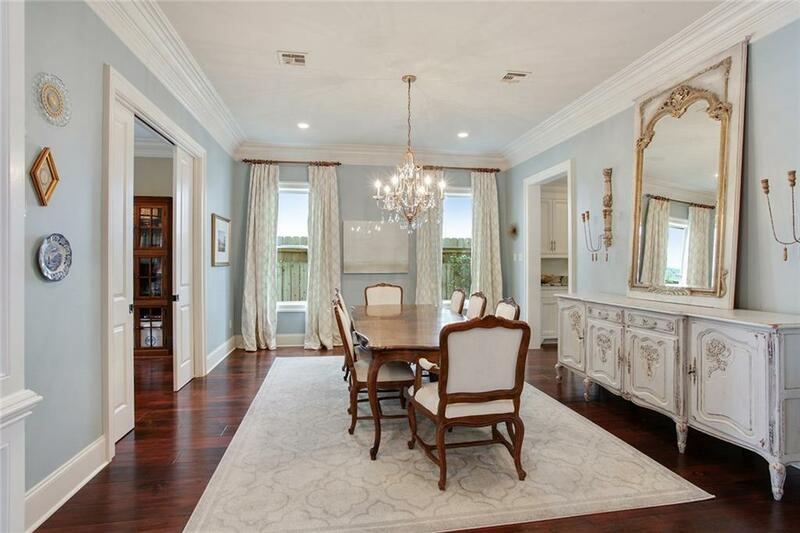 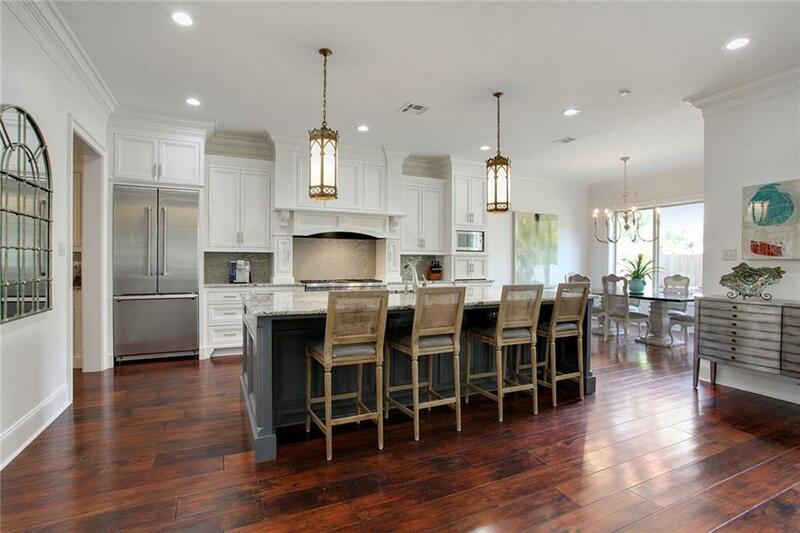 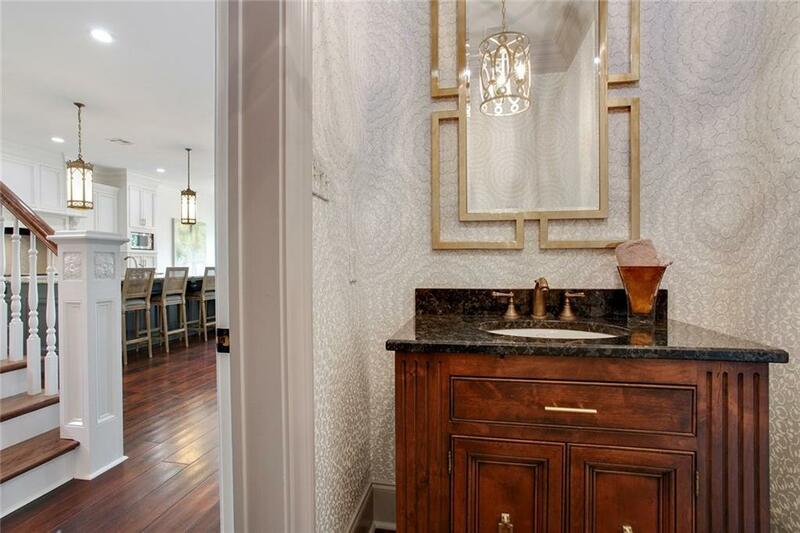 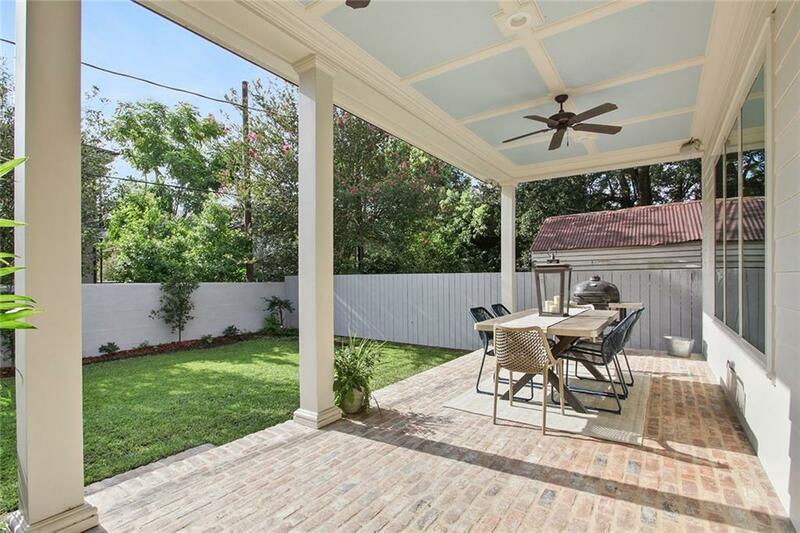 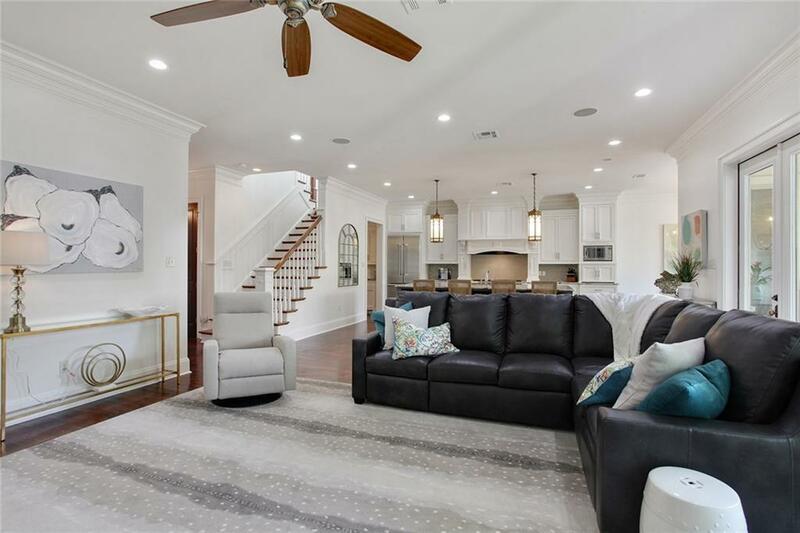 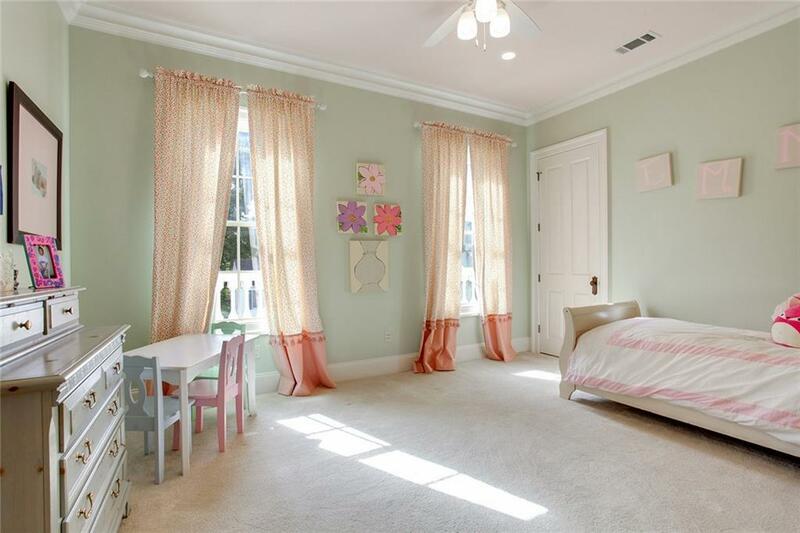 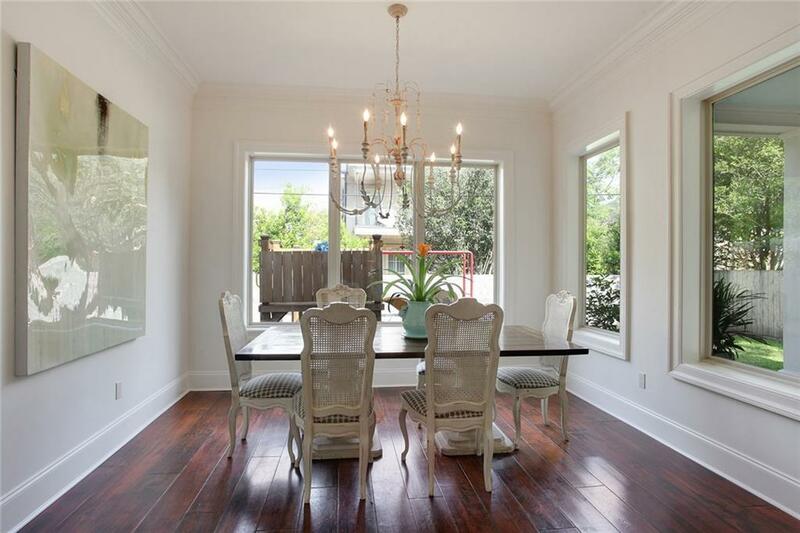 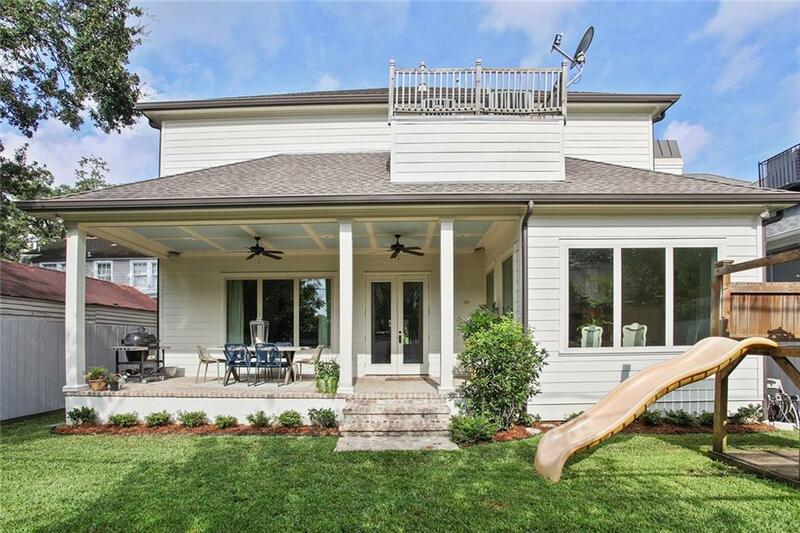 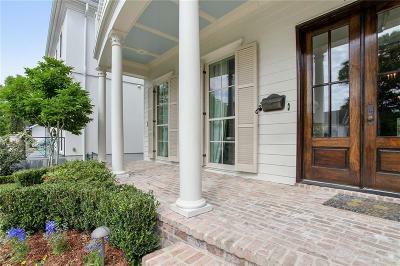 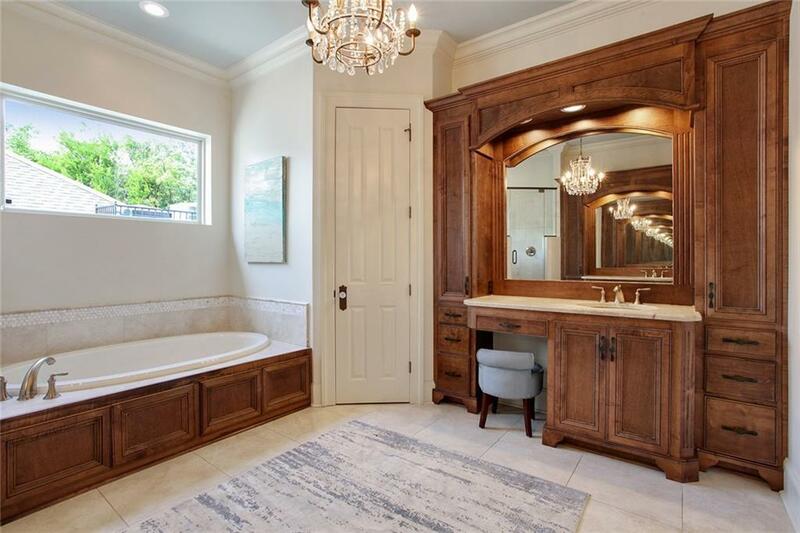 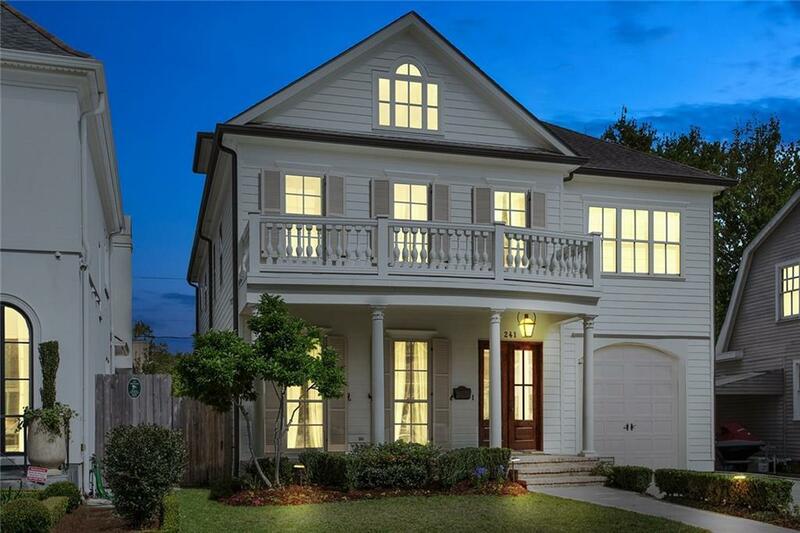 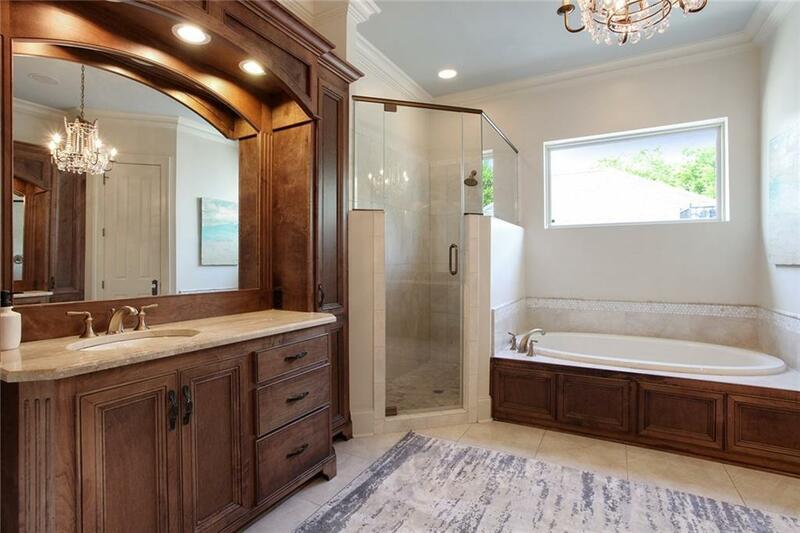 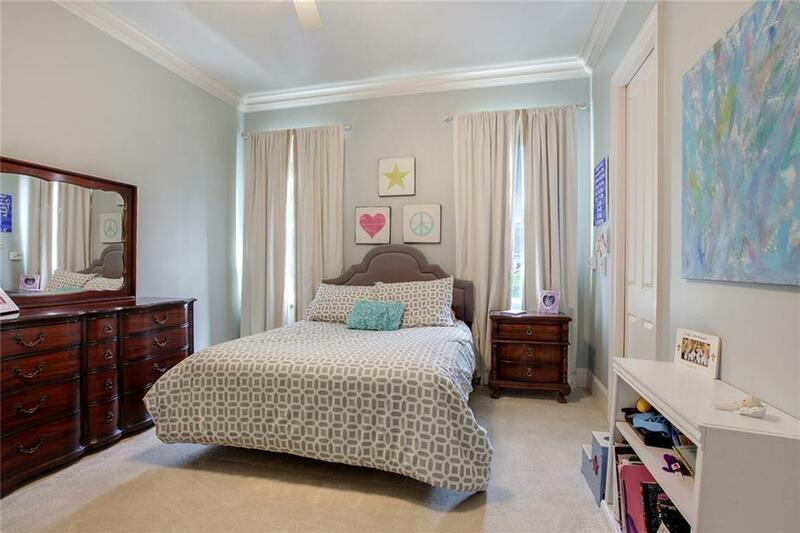 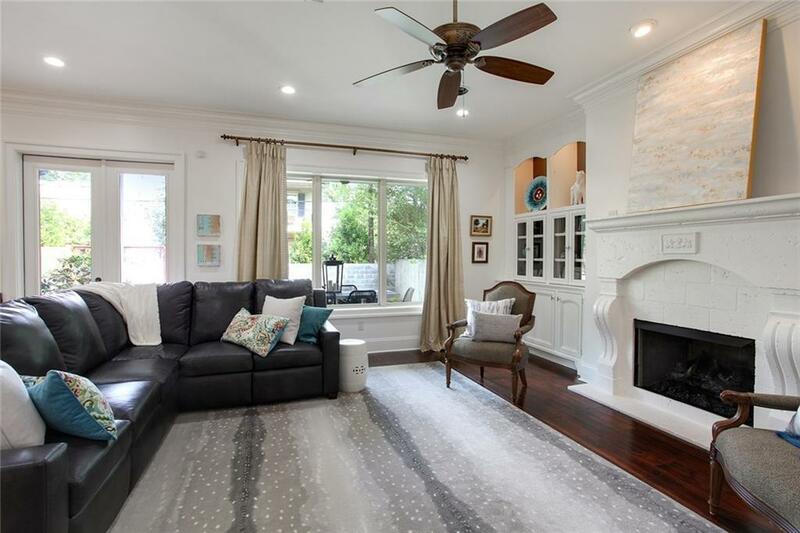 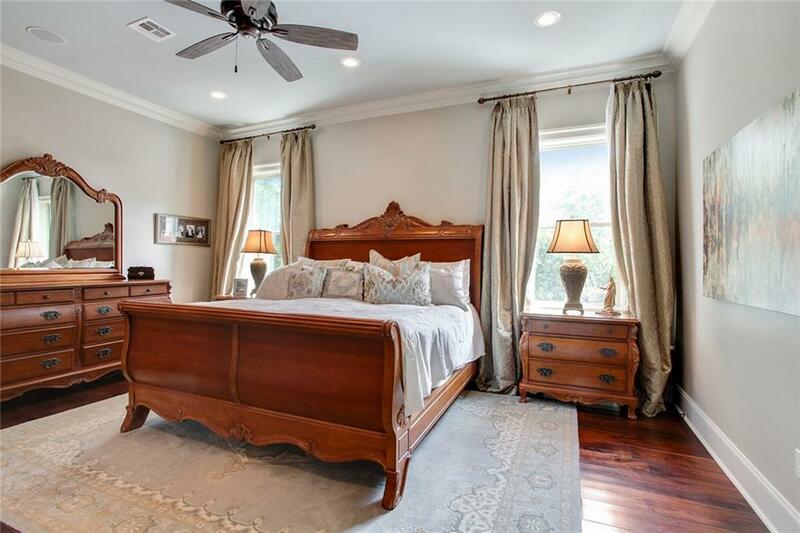 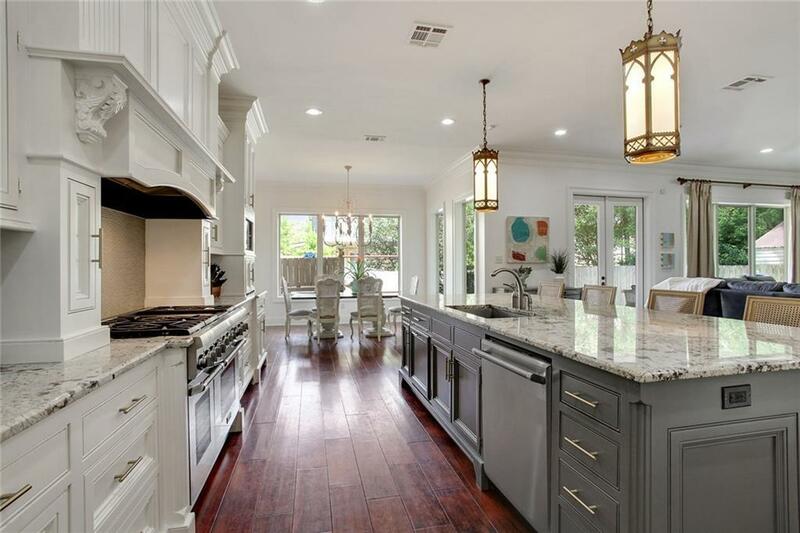 Custom home in heart of Old Metairie featuring open floor plan & boasting of 4842 sq ft of living sq ft with 10' ceilings up & down plus 5 bedrooms plus gameroom, study & dining room. 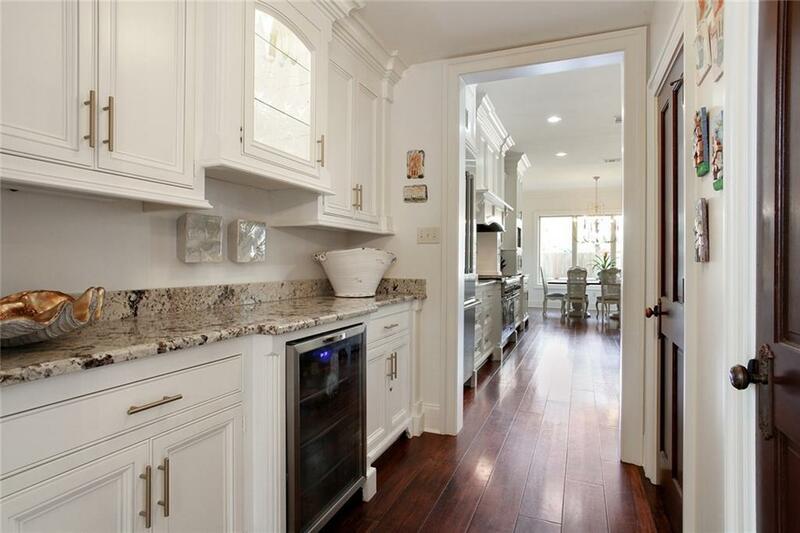 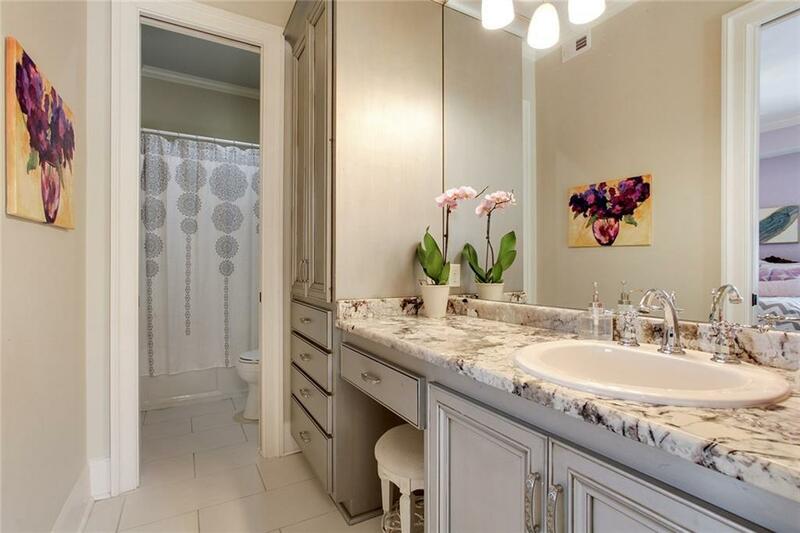 Kitchen features custom cabinets, Thermador appliances, large island & breakfast area. 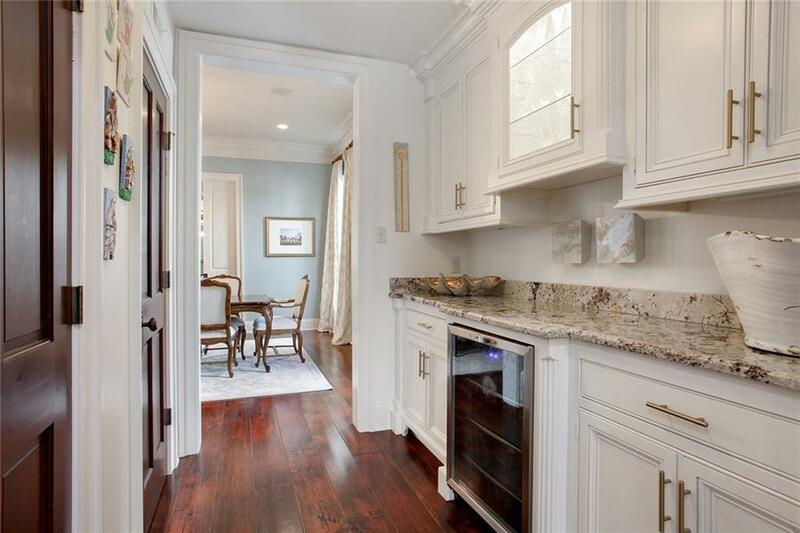 Butlers pantry w/ wine cooler, walk-in pantry. 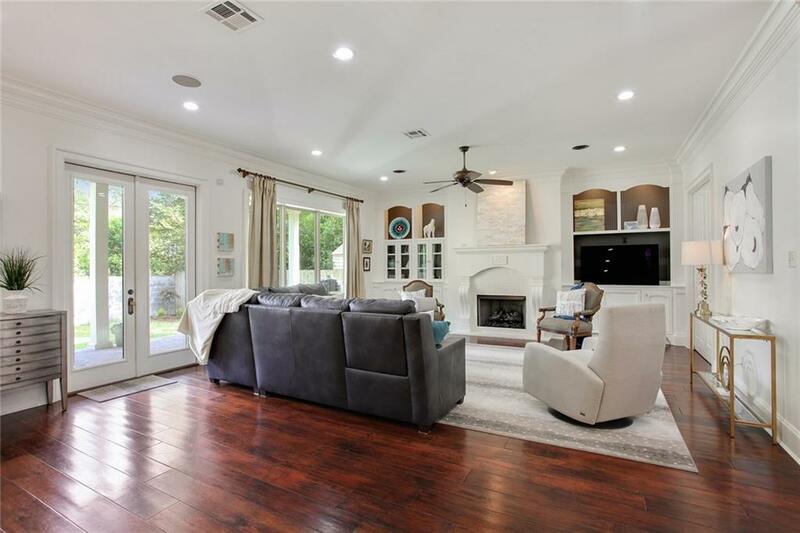 Den features fireplace & overlooks patio/yard & adjacent playroom. 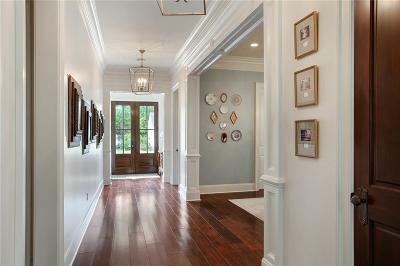 Large master w/ his/her walk-in closets. 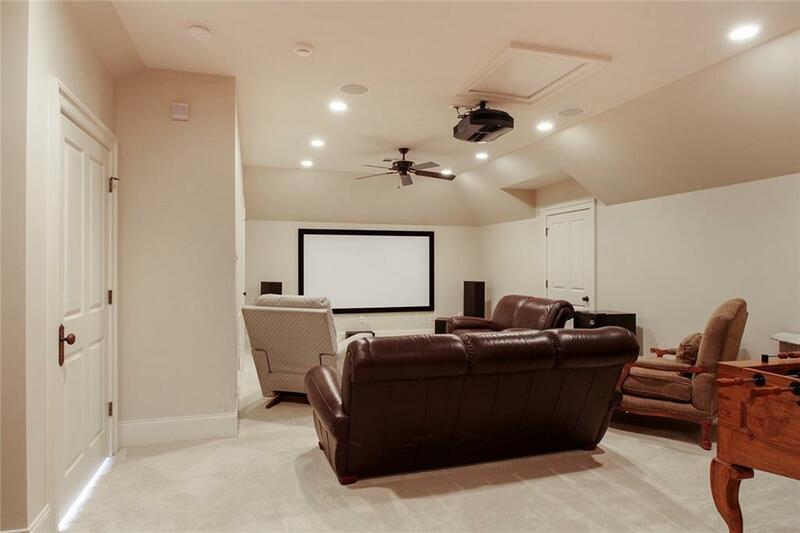 Large third floor gameroom/media room. 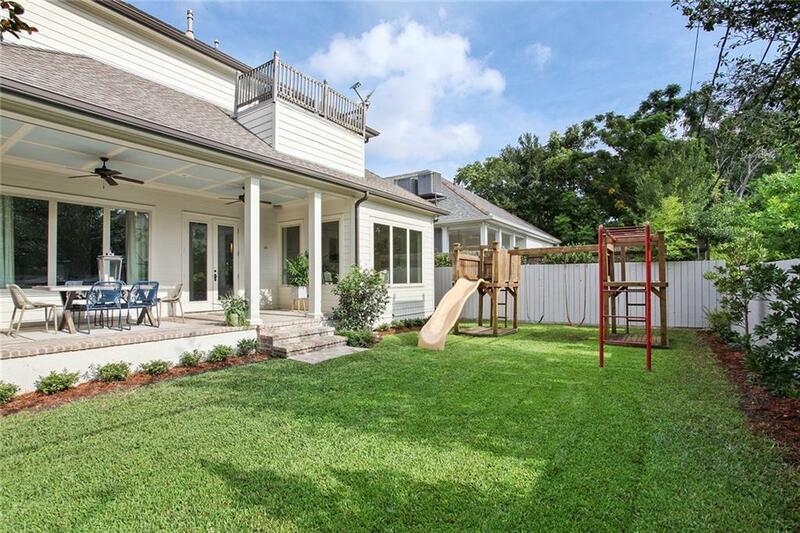 There is room for a pool in the backyard.